The creative midfielder, who scored nine goals and added 14 assists, was part of a devastating attack under first-year coach Gerardo "Tata" Martino. 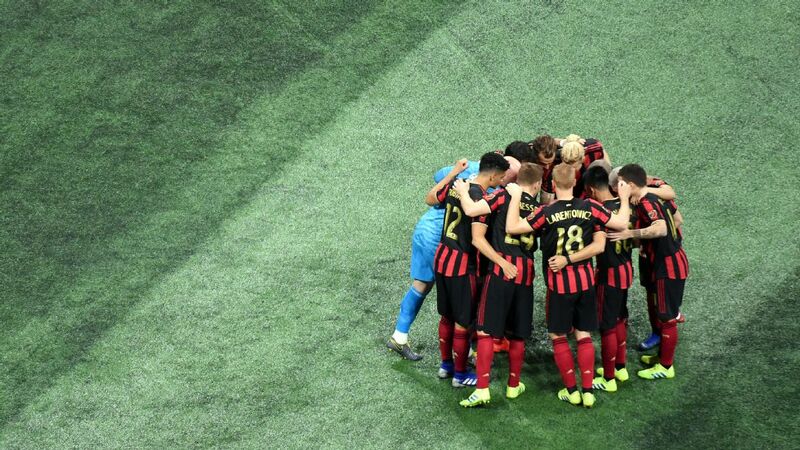 However, Atlanta's dream season came to an end in the Eastern Conference knockout round of the playoffs, where it lost to Columbus Crew SC 3-1 on penalties after the game ended 0-0 following 120 minutes of regulation and extra time. Almiron told the club's website: "For me it's a big honor. It's wonderful that they've voted for me and think about me." 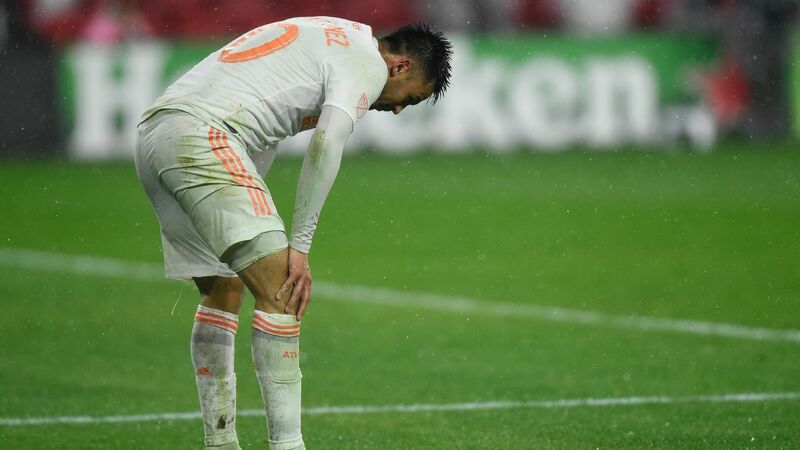 In other Atlanta United team news, Jones, 33, announced his retirement from professional soccer, telling fans and teammates via Twitter: "Football has been great to me, I thank everyone who has helped me on the way, I appreciate you, but this is my last year in the sport...#onelove." Jones joined Atlanta ahead of its inaugural season after having played for English clubs Southampton, Sunderland and Stoke City among others during his 15-year career. The striker was known for his speed and finishing ability, having scored 134 goals across all competitions in his senior career. Jones also served as captain for the Trinidad & Tobago national team over the course of his career and scored 23 times in 82 appearances, while being named the federation's player of the year in 2007. With the news of his retirement, Atlanta announced on Monday that it would not pick up the option for Jones in the 2018 season, while also declining the option on Tyrone Mears. Goalkeeper Alex Tambakis, defenders Mark Bloom and Zach Loyd, midfielder Harrison Heath and forward Jeffrey Otoo also had the club decline options on their deals, while goalkeeper Kyler Reynish and defender Bobby Boswell are out of contract. Atlanta exercised contract options for goalkeeper Alec Kann, defender Mikey Ambrose, midfielders Julian Gressel and Andrew Wheeler-Omiunu and forward Romario Williams.